A set of 17 children’s games for Christmas. This entertaining and educational game for preschool kids helps develop motor skills, hand-eye coordination, imagination, and creativity. It aims to teach children shapes, image recognition, and number pronunciation. The game is optimized for Android phones and tablets. With this learning exercise children will have hours of fun. Santa, Snowman and company will put your children in a happy Christmas mood. No crash, no accidents, just ride on. This is only for kids but very addictive! Be ready to drive in a dangerous Jungle Motocross rally listening to amazing jungle soundtrack, pick your favorite motorcycle from 4 given ones: The Hawk motorbike, Rush motorcycle, Green Devil and Chilli Devil motor rally cycles. Prepare for high speed race, compete with other motorcycle racers, jump through the burning ring of fire, do extreme stunts, dangerous backflips and frontflips and ride on an swampy mud track. If you are an adventure seeker, then this dangerous racing game is right for you. Race and unlock new cool cars and motorcycles. Enjoy intuitive and easy game control: click GO button to drive forward and arrows to maintain motorbike balance while you race. 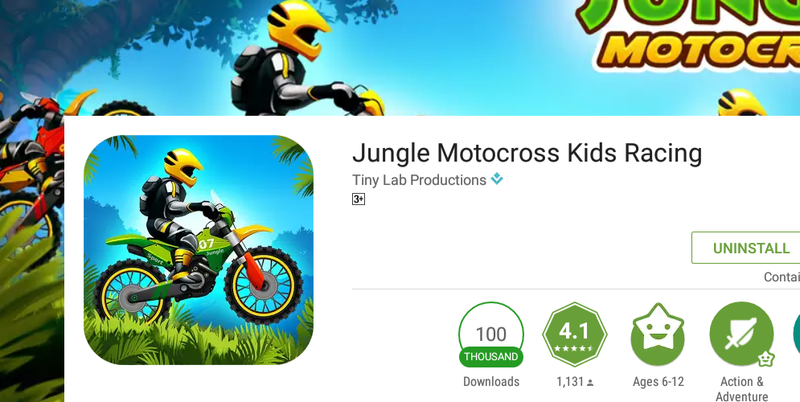 Play this jungle motorcycle race game and develop skills such as problem solving, quick decision making, creativity and flexible thinking, fine-motor and working-memory skills, self-control and hand-eye coordination. Thinkrolls: Kings & Queens is an adventure of logic, physics, and fun! Kids think their way through 227 brilliant puzzles that sharpen their memory and problem-solving skills. This game has it all; castles, dragons, simple machines, physics, enchanting spells, and a touch of magic. The goal is simple: Move, handle and combine objects to clear a path, obtain the key, and open the gate to the next level. Exciting challenges await you at every turn. Send a cool crocodile to sleep with a song. Make a goofy ghost vanish with reflected light. 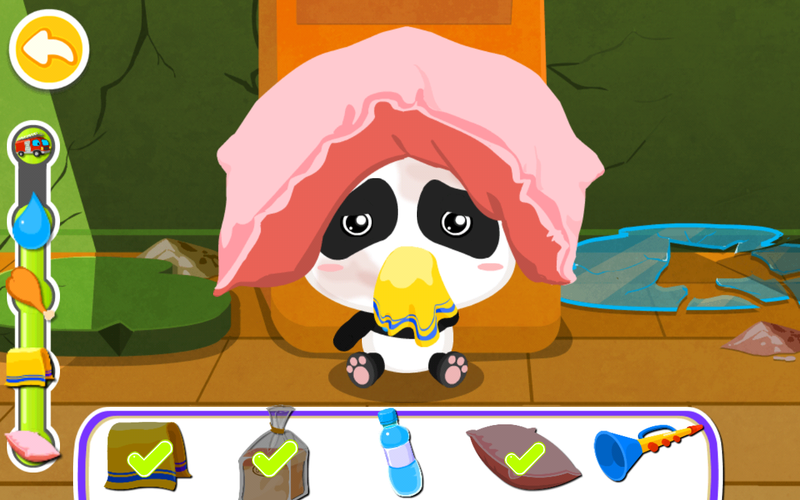 Collect tasty sweets and precious gems to please the castle’s dragon. Win crowns, tiaras, moustaches, costumes, and many more majestic accessories to create your own unique Thinkrolls characters.